Current selected tag: 'child drawing'. Clear. 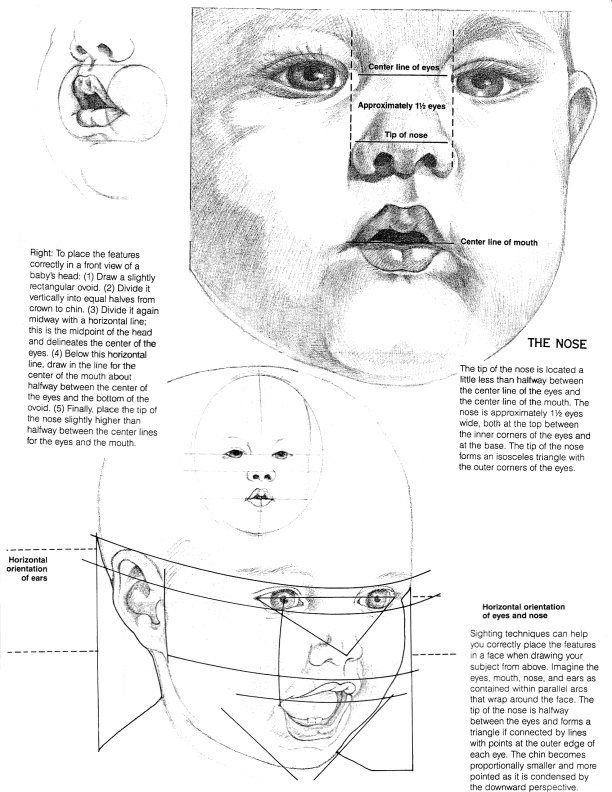 When it comes to drawing children, there are a few tips you need to keep in mind in order to draw the different facial features and body parts accurately. This detailed reference guide contains information about drawing the neck, teeth, hands and feet. It can be used by any artist, whether beginner or professional.